Loved it! 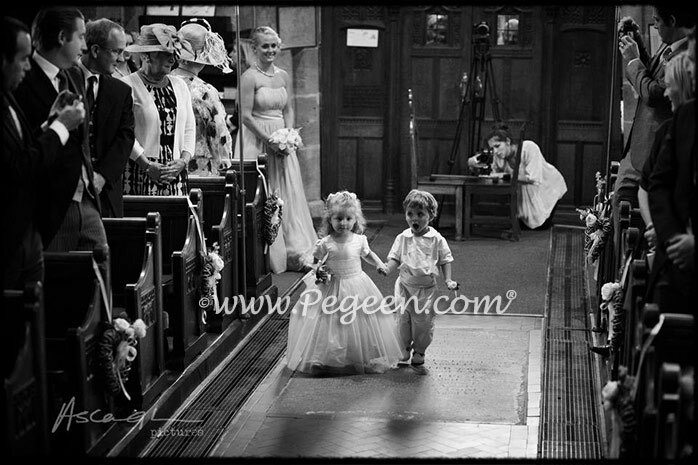 Thank you so much to our repeat customer MITA whose daughter was a flower girl again in Portugal. 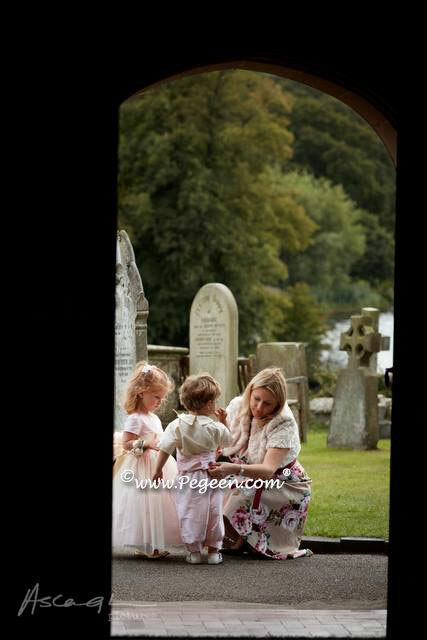 Flower Girl Dress in cotton candy pink, spring green and antique white with v-back and an organza over skirt. 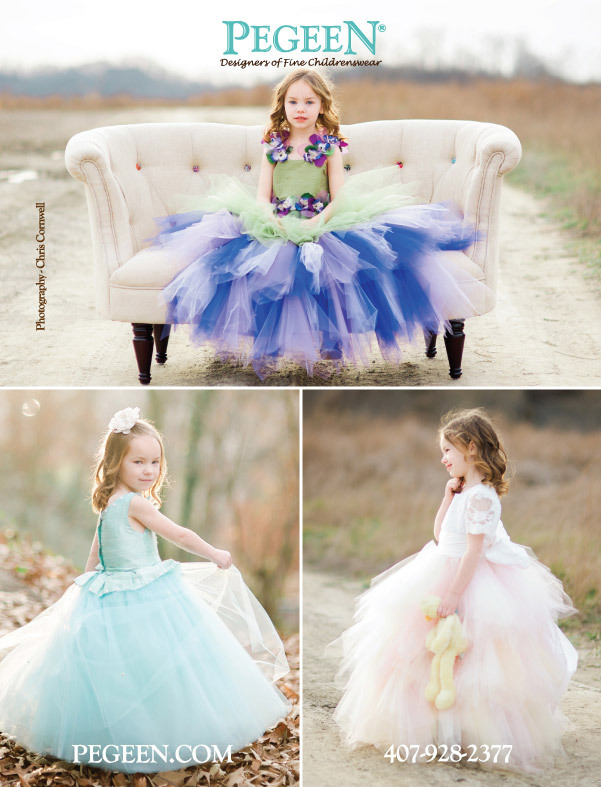 We used flower girl dress styles 802. The page boy style was in a similar Style 509. 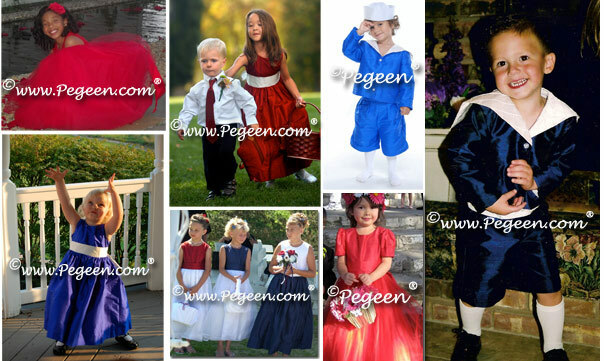 We post our customer’s photos on our Pegeen.com website – feel free to read all of our customer’s raves and testimonials.